The Parenting Junkie is here today to talk about The Emotional Bank Account we all have. And what the Emotional Bank Account at work looks like for parents. Have you heard of it? Either way, Avital is giving Emotional Bank Account Examples with fellow peaceful parenting coach, Hunter Clarke Fields who is a mindful mama at hunteryoga.com. Make sure to download the free cheat sheet below for an Emotional Bank Account Activity to put on your fridge. 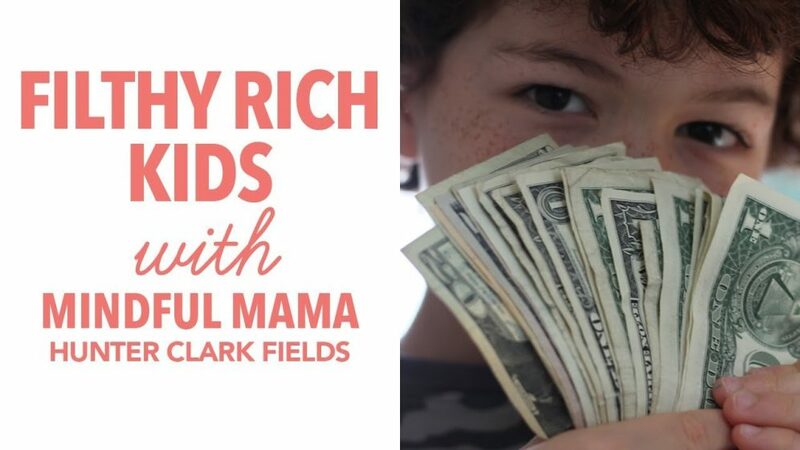 This video is about considering our kid’s emotions in our day to day lives, remembering our kid’s emotional health can potentially yield a rich relationship bank account. If you want cooperation for kids, never undermine emotional resources. By filling up your child’s love cup, naturally it allows for more cooperation. This is the practical how full is your bucket for kids! But don’t forget to take care of your own parenting love cup. If you want to keep your kid’s cup full, make sure to keep your cup full with quality self-care. Raising emotionally healthy child is important. I’m not talking about money here – let’s be emotionally rich.